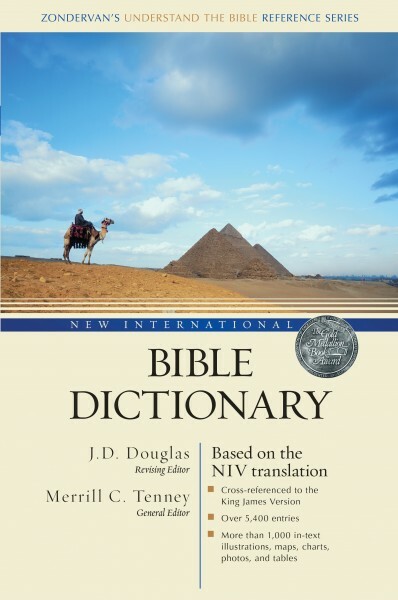 The first Bible dictionary based entirely on the NIV translation, the Silver Medallion award-winning New International Bible dictionary was created to help you get more out of your study of the NIV Bible. It contains over 5,000 entries as well as a wealth of images, charts, tables, and cross-references to the King James Version to help give you insight into the historical, chronological, archaeological, geographical, social, theological, and biographical aspects of the Bible. This dictionary has something to offer everyone, whether you are a general reader of the Bible, a pastor, or a student.